Travel Industry Wire has reported on some positive statistics for destination marketing organizations (DMOs) regarding visitors&apos; summer travel plans. 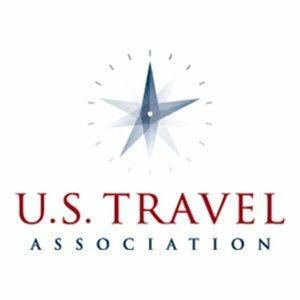 According to the article, resourceful Americans plan to travel in greater numbers this summer than in 2011, but will keep a watchful eye on what they spend on travel, based on remarks from top travel executives from Best Western International, AAA and the U.S. Travel Association at the seventh annual Leisure Travel Summit in New York last week. One of the key reasons for the summer booking increases comes from rising interest in family travel. The Summit&apos;s panelists said that whole families are taking more trips together, including multi-generational vacations. Additionally, the panel stated that inbound travel to the United States is strong, which is promising news for DMOs that are marketing to foreign visitors. For more information, read the full article on Travel Industry Wire or request a full audio recording of the panel discussion by e-mailing meghan@allisonpr.com.